The Property Comprises of A Fantastic Size Lounge Kitchen and Utility Room. 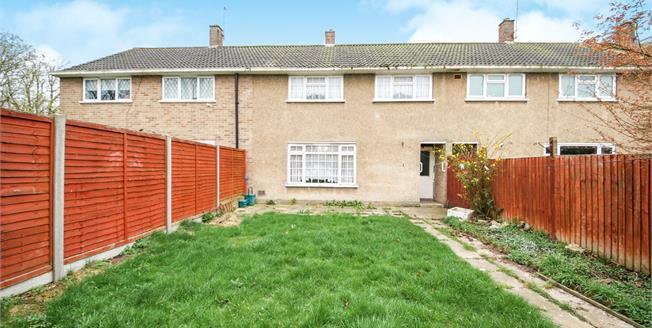 A Great Size Garden Potential to Extend To the Rear Subject to Planning Permission. First Floor Consists of 3 great Size Bedrooms and Main Family Bathroom with Separate WC.